Never Tried It? Our Experts Will Teach You How! Looking For Fun Things To Do In Charleston, SC? Just minutes from downtown Charleston, SC located on The Isle Of Palms you will find Tidal Wave Water Sports main dock. For anyone taking Lyft or Uber, due to limited parking at our dock, we are extending a 10% discount! All you have to do is mention our 10% ride share discount, show us the receipt of your trip, and we'll take 10% off the activity of your choice. 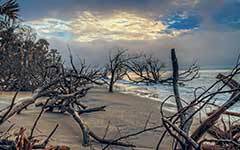 Discover all the unique wonders of Sullivan's Island and expierience the local wild life from an entirely new perspective. 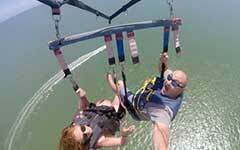 Our activities are ALL Family Friendly, we do have some height and weight restrictions as your safety is our priority. Come for the afternoon or try out one of our Ultimate Adventure packages. Can't decide what's best for you or your party? We are here to answer your questions 7 days a week. 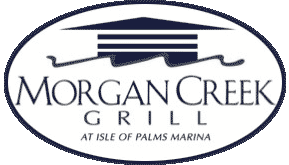 Don't hesitate to call us at (843) 886-8456 and we'll be happy to answer any questions you have or help you book your reservation. Fly alone or bring a friend. 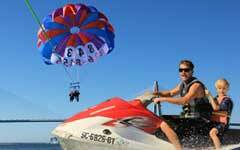 Parasailing let's you soar high into the sky for a view you can't get anywhere else. Wakeboarding is a cross between skateboarding, snowboarding, and waterskiing. Never tried wakeboarding? No worries, our professional certified wakeboarding instructors will get you on your feet in no time. Plan for a full day of touring from the sea and sky with the "Ultimate Adventure." We take our two most popular activities; parasailing and a waverunner safari tour and group them into one package so you can plan on savings. Take a guided expidition to explore the intercoastal waterways of South Carolina on a waverunner safari tour. It's almost like riding an ATV on the water. This fun family oriented activty perfect for almost all ages. Spend a day on the water. 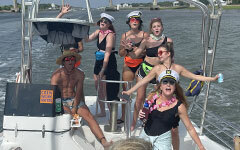 From bachelor and bachelorette parties, family reunions, a family fishing charter, or sight seeing tour, Tidalwave Watersports offers both packaged Charleston harbor tours and custom charters. Tubing is literrally riding and inner tube towed behind a jetski or boat, it's fun, it's fast, and everyone will love it. See if you can hang on to the tube. 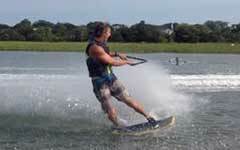 We also have wakeboarding and waterskiing. 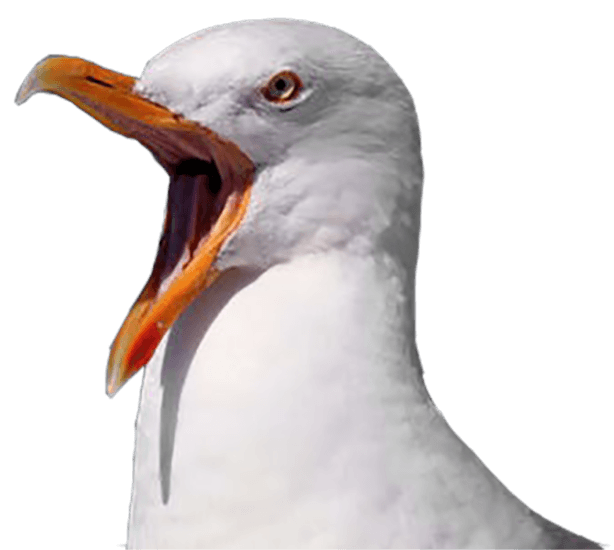 See the local wildlife in their natural habitat. Enjoy one of Charleston's greatest wildlife, the bottled nose dolphin, on a two hour tour through the backwaters of Grey Bay and Hamlin Sound. Are you looking to rent a boat for an hour, a day, even longer? 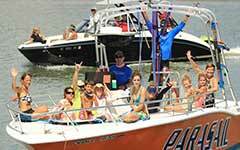 You'll find the best Charleston boat rentals prices. Boat rentals are available by the hour. Sign the papers we hand you the keys and the boat is yours. When you think beach if you think surfers then this one is for you, we make our own waves. Tying the knot? Take an adventure you'll remeber forever. Custom you call it bachelorette and bachelor parties, we can even pick you up. Looking for gift ideas? 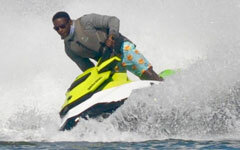 Tidalwave Water Sports has gift certificates available to purchase online. Give the gift of life long memories. Activity availability varies, reservations are recomended.